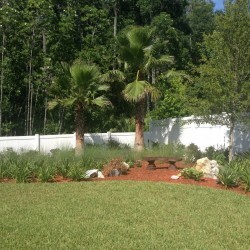 Residential Landscaping Jacksonville, FL - See What We Can Do! 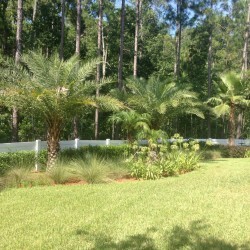 | C & L Landscape, INC.
Are you ready to transform your landscaping? Let us know what you’re looking for and we’ll make it happen! 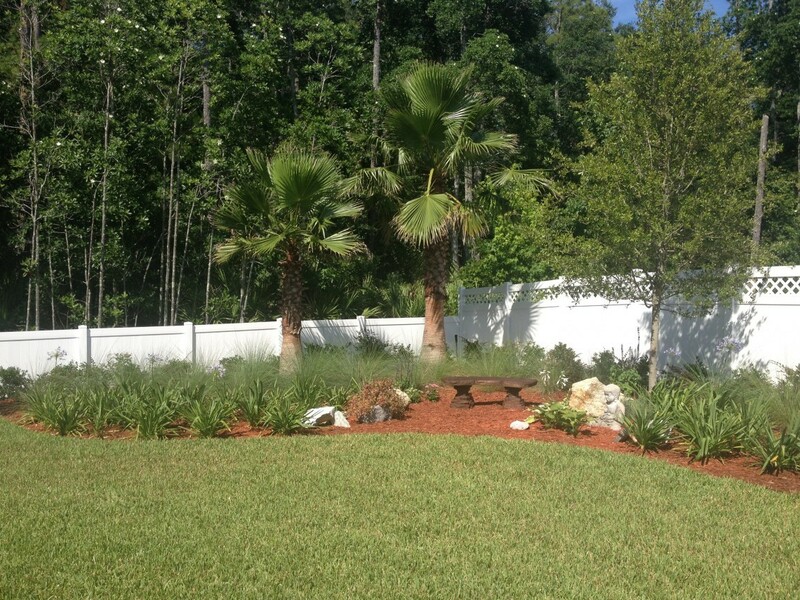 We’ve been providing quality landscaping services to the Jacksonville area for over thirty years, and we know how to make your home look amazing. Our team goes above and beyond to provide you with everything you are looking for and more. 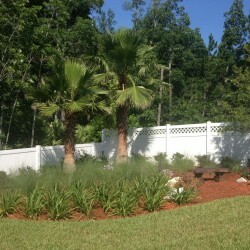 From simple maintenance to complete backyard makeovers, we do it all and then some. We understand each client’s needs, tastes, and budget and ensure that our work reflects those elements every step of the way. We want you to enjoy your landscape for years to come. Give us a call to learn more about our services. 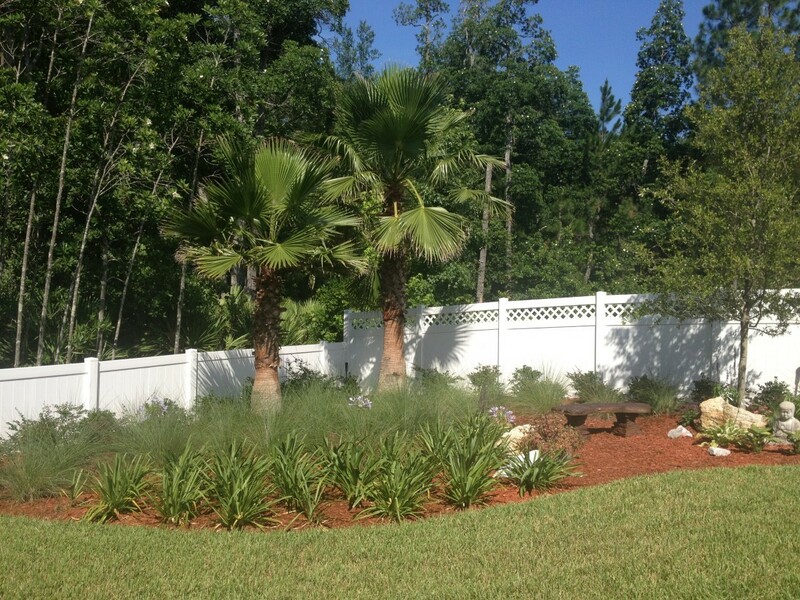 Quality residential landscaping—from our family to yours. 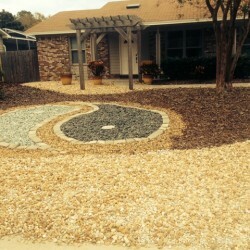 C & L Landscape has been in the residential landscaping business for more than 30 years, passing our techniques, craft, and passion for service down through the generations. We began three decades ago with a goal to never stray from the values that we raise our family with and to apply them to every aspect of our business—forming a foundation of honesty, integrity, and reliability that we still adhere to today. 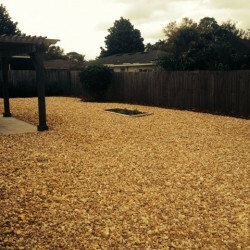 Over the years we have completed a wide variety of front and backyard landscaping jobs for customers who are more than satisfied with our work. Because we understand that every family’s home, needs, tastes, and budgets are completely unique, our experts take the time to meet with you on an individual and personal basis. We listen in order to learn how your family uses the yard, taking note of your property’s strong points and challenges that we will face, and we work to really understand your expectations in order for us to not only fulfill them but exceed them. 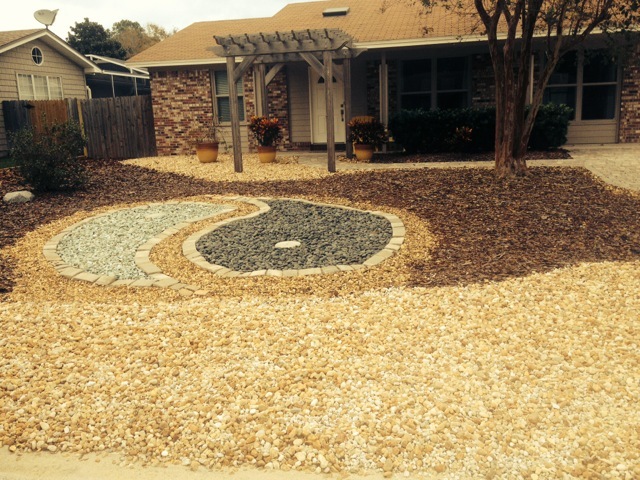 By doing this, we do more than just improve your landscaping design. 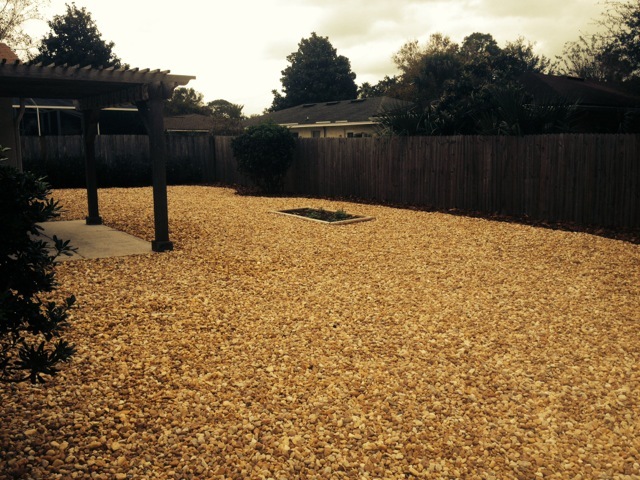 We ensure that your backyard is a place you want to be and that your front yard offers the most curb appeal. Following an initial residential landscaping consultation, our team of designers will work diligently to create a space that will transform your ideas into a reality that you can enjoy for years to come. Whether you want a patio, garden, or landscape architecture, we have the expertise you need. We can also build beautiful outdoor kitchens, custom pergolas, install a pool and more. Check out some of our favorite projects here! 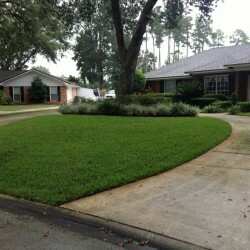 From regular landscape maintenance to a full landscape renovations, we can do it all with the efficiency you need, the excellence you deserve, and the kind of service that Jacksonville has grown to expect from their favorite residential landscaping company. 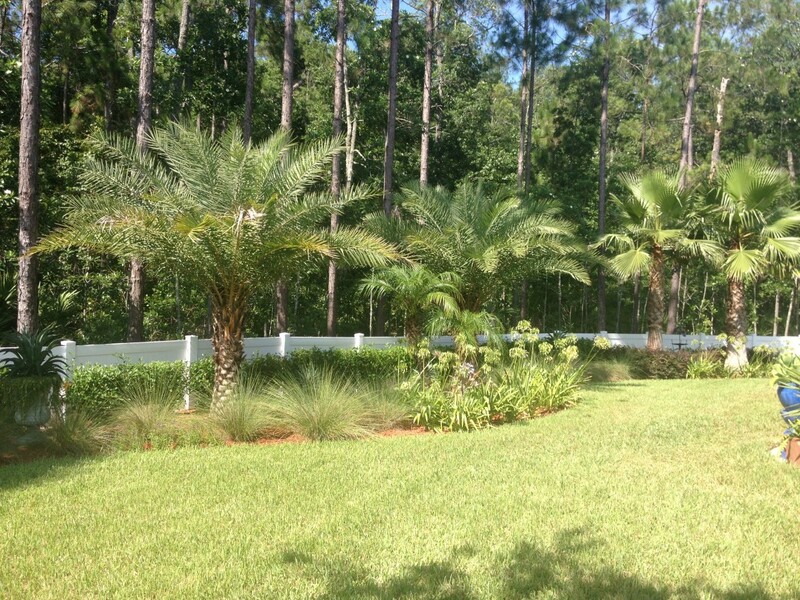 When it comes to your home, nobody understands how to make it beautiful like our residential landscapers do. 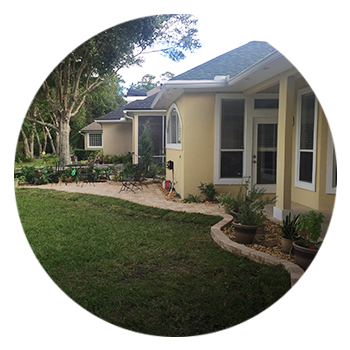 A simple landscaping re-vamp can dramatically increase your property’s value and aesthetic appeal as well as restoring a homeowner’s pride in the property you own. 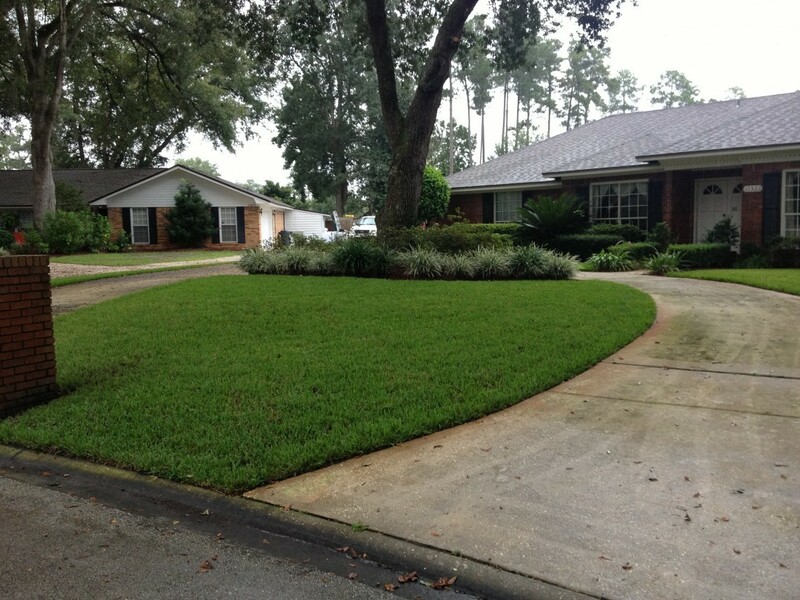 Your home is a big investment, call our Jacksonville landscaping company today for a free estimate and see how we can make it an investment you can be proud of.